How to Get Flexible: For Beginners! 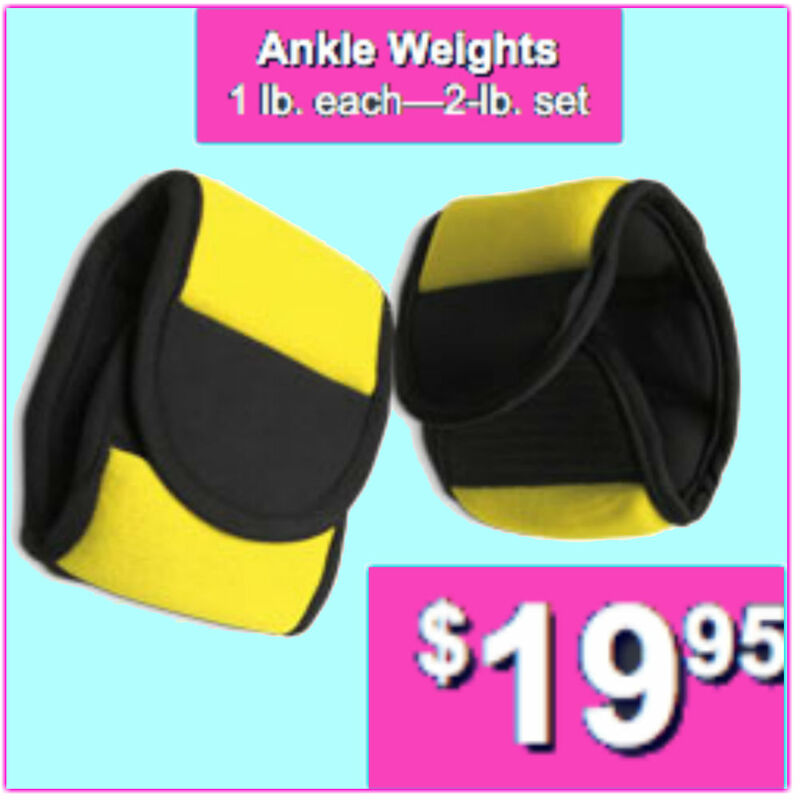 Improve Flexibility FAST – with easy stretches, exercises, and drills. Completely beginner friendly and only takes FIVE MINUTES. How to Get a Needle/Straight Leg Scorpion – FAST! 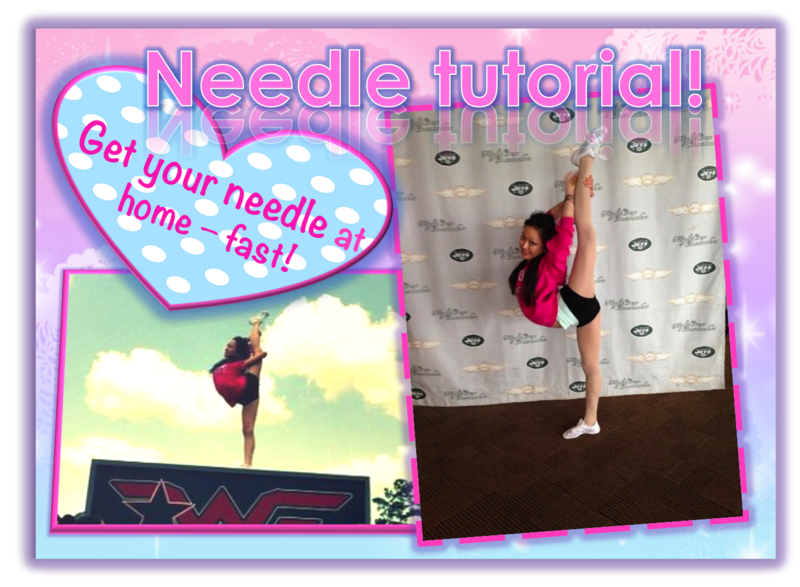 Learn how to do a needle/straight leg scorpion SUPER FAST – at home! I learned it in one day, and you can too.